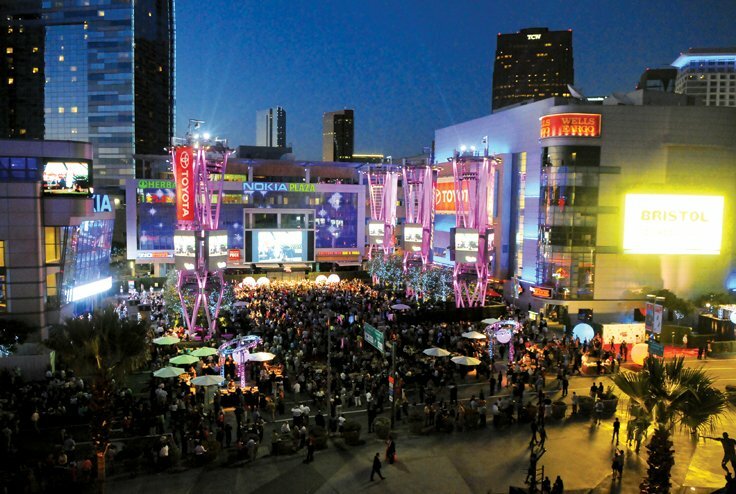 Downtown LA’s South Park neighborhood has undergone a complete transformation. What was once a sea of parking lots dotted with the odd warehouse or low-lying residential building is now a powerhouse mixed-use district filled with glassy towers and searingly bright screens. It may seem like we’ve already reached peak South Park, but really the neighborhood is just getting started: no fewer than 28 new developments are on the way, from skyscraping micro-cities to low-stakes wood-frame apartment buildings. Here, on one map, is everything about to happen in apparently unstoppable South Park. With more than two decades of experience in Westside real estate, ZiZi Pak is a name people remember. It’s not only because her name is unique, it’s because she’s built such a strong reputation for quality service with a personal touch. Experienced, energetic, caring and insightful, ZiZi’s high level of real estate expertise is something you’ll never forget—it’s Simply Unforgettable! Call ZiZi today and make the most of your opportunities in Westside real estate.